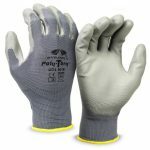 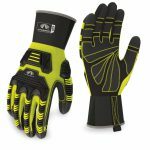 Safety gloves are needed in the work environment for a range of reasons. 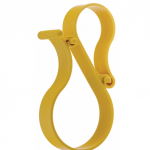 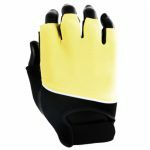 They need to prevent injury from objects, cuts, grazes and crushing. 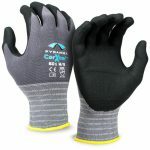 They also need to protect from chemicals such as oil and water, etc. 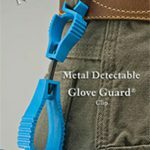 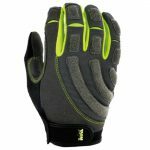 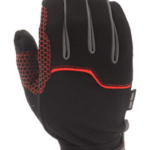 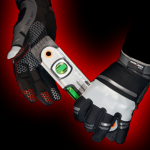 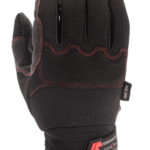 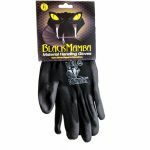 An important consideration for hand protection in general is that they are comfortable to wear. 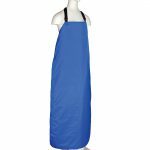 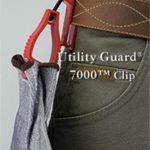 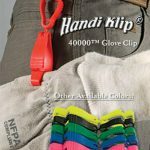 If they are comfortable and the worker can still do the job in them they are more likely to be accepted and worn whenever needed. 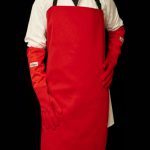 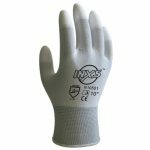 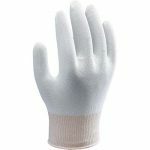 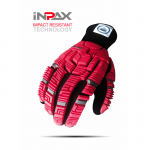 Depending on the application, industry or danger you will select from disposable gloves, latex gloves, cut resistant gloves, heat resistant gloves and more. 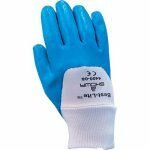 A work glove or safety glove can be latex free for those with allergies or intolerance to latex. 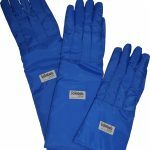 Protective gloves are a last resort against hazards and are only worn if the danger cannot be engineered out of the work flow or environment. 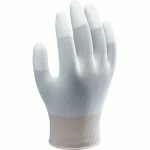 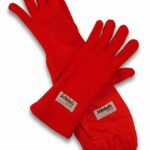 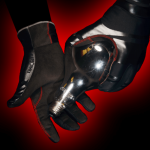 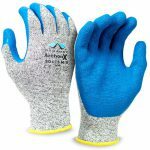 OSE Directory can help you source your work gloves from manufacturers, local offices in your country, or a distributor near you.